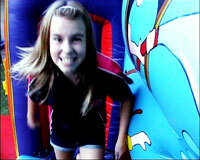 We have 2 fun videos for you to watch of kids bouncing, sliding, exploring and jumping on our jumping castles. 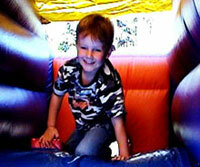 These videos were created by our partner company in Adelaide – JUMP FIRST. 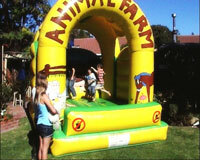 Looks like fun doesn’t it!